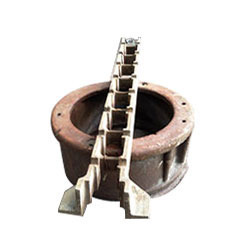 Leading Manufacturer & Exporter from Faridabad, our Product Range includes many cast products for Heat Treatment Furnaces like Rail & Roller Assembly, Fan Assembly, Diffuser for Pit Furnace, Tray for Shaker Hearth Furnace and so on. Material Specifications : Heat Resistant Stainless Steel grades like HK , HN , HT , HU , HX etc. Wt Range : 1 Kg to 250 Kg. 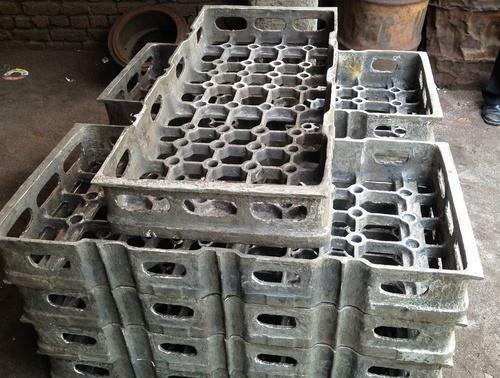 We offer Shakers Hearth Trays both in one piece or three pcs assembled with the help of nuts and bolts.The products are assessed for compliance to standard quality parameters including dimensional accuracy & material properties etc. 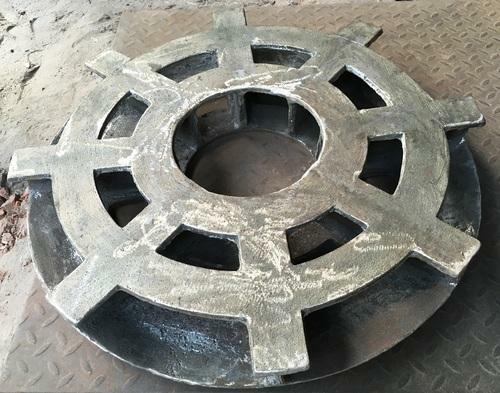 Leading Manufacturer & Exporter from Faridabad , our Product Range includes many cast products for Heat Treatment Furnaces like Rail & Roller Assembly, Fan Assembly, Diffuser for Pit furnace,Tray for Shaker Hearth furnace and so on. Material Specifications :- Heat Resistant Stainless Steel grades like HK , HN , HT , HU , HX etc. Wt Range :- 1 Kg to 250 Kg. Size 1000cmx500cmx100cm ( Approx ). Enriched with vast industrial experience, we are involved in manufacturing a wide range of Charge Baskets. These are available in different sizes as per the exact demands of clients. Owing to its high temperature and heat bearing capacity and less maintenance cost, these Charge Baskets are extensively recommended by various clients. Our devices are available in various capacities and at reasonable rates. Melting Material Heat Resistance Stainless Steel Grade HK,HT,etc. Diffuser is used in the Pit Furnace for the proper circulation of hot air in the furnace. It helps in maintaining the uniform Temperature at every point in the Furnace. 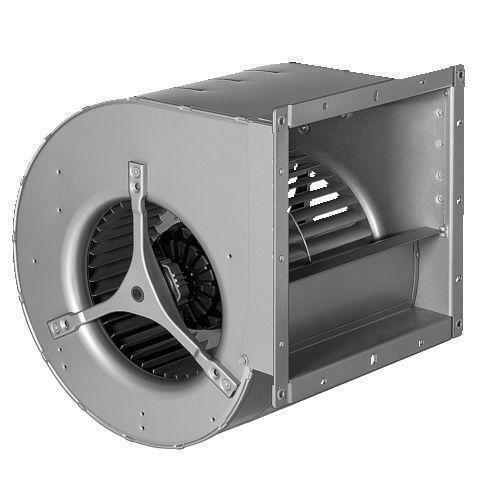 With our significant set of work principles and up-to-date technology, we have been able to come up with an elite assortment of Furnace Fans & Impeller. 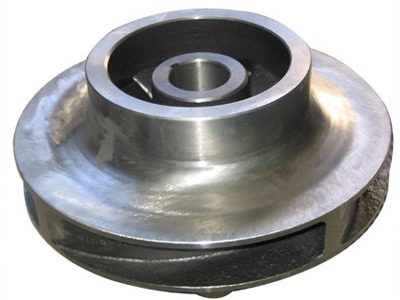 Besides being designed from optimal-grade material and innovative technology, the offered impellers are inspected properly by our quality inspectors. Looking for “Heat Treatment Furnace Parts.”?